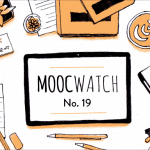 Udacity was probably the first MOOC provider to integrate an online coding environment into its courses. 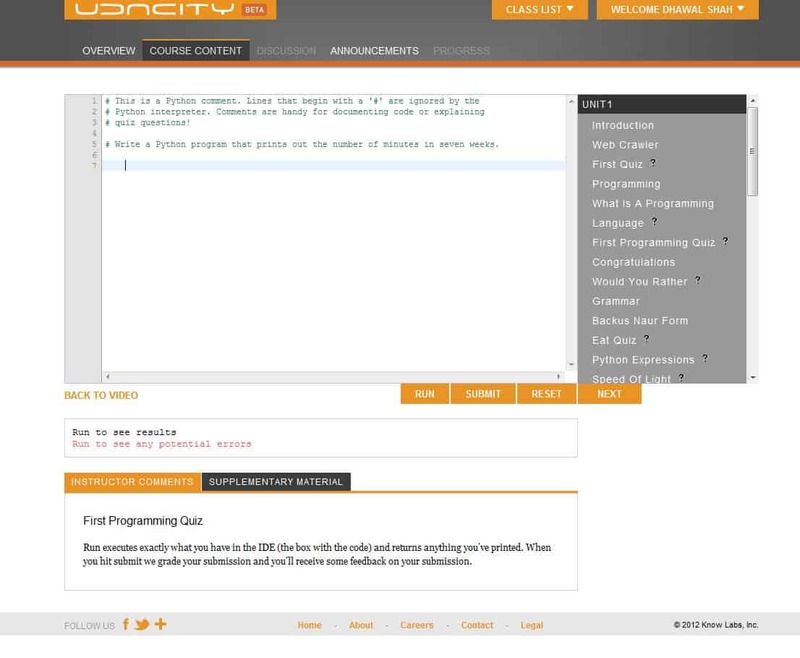 Below is a screenshot that I took of Udacity’s coding platform back in February 2012. Screenshot of the first iteration of Udacity’s in-browser environment — February 2012. More screenshots here. The in-browser coding environment only supported running Python code. Since then the polish of Udacity’s product has improved, but its in-browser coding environment has essentially stayed the same. Instead, it has focused its resources on building an on-demand human grading platform. 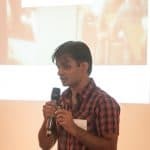 Students submit projects and they get graded by Nanodegree alumni. 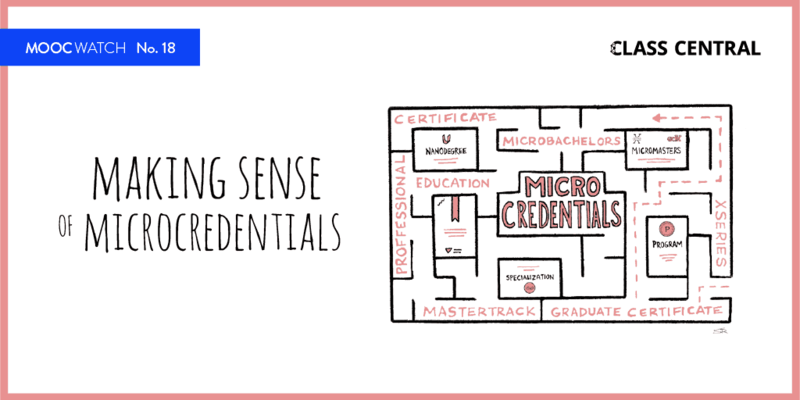 The Nanodegree alumni get paid for each project they grade. Some even make upwards of $11,000 per month. Now it looks like Udacity is ready to improve the in-browser coding environment in its courses. This week Udacity announced that it has acquired CloudLabs, maker of Terminal.com. Terminal.com originally started out as a mix of Cloud9 (in-browser IDE) and Heroku (platform as a service). You can see a demo of an early version of its platform on YouTube. 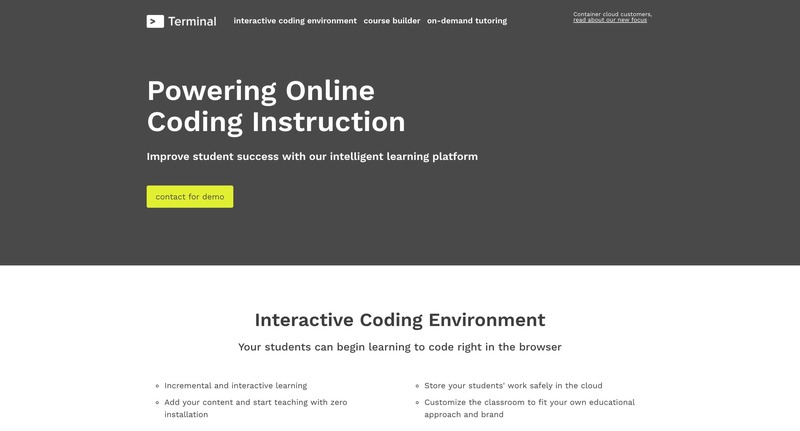 But last year it raised $6.1M and pivoted to focus on tools for coding education. According to TechCrunch, Udacity looked at a number of other competitors but choose CloudLabs after performing a test integration of Terminal.com features in its Nanodegrees. All five members of the Terminal.com team will join Udacity to integrate the platform, and to automate some of the grading process. 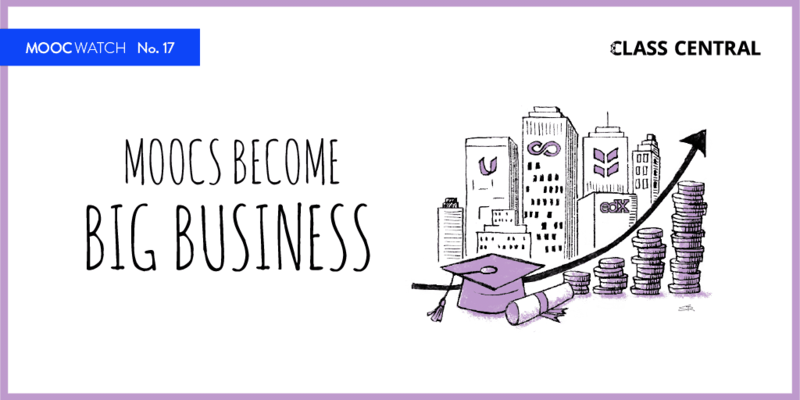 Udacity Doubles Down on Jobs of Tomorrow. Announces School of AI, Udacity Universe, and a Robot Learning Lab.